American agricultural conglomerate Cargill is testing a blockchain platform to track the provenance of turkey products. Launched ahead of this year’s Thanksgiving celebration, Cargill’s Honeysuckle White brand will utilize the tech, according to statements. 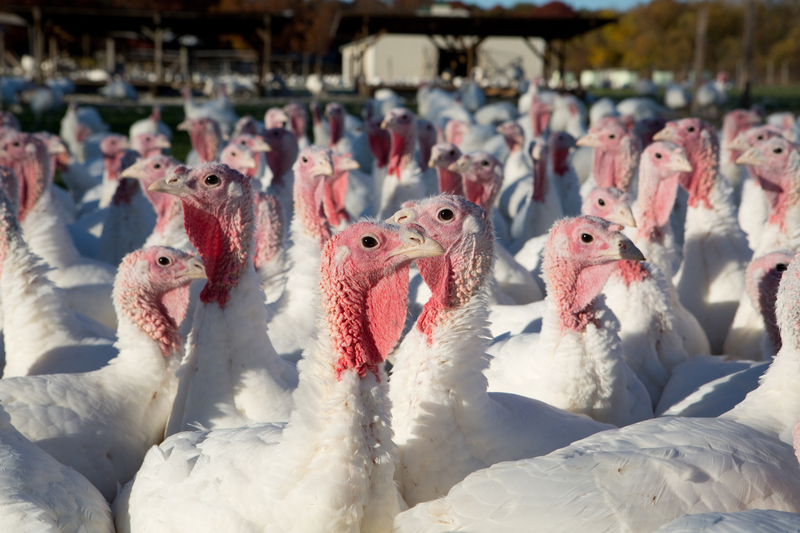 The company added that turkeys that are set to be tracked will be primarily sold in Texas. Farms within Cargill’s network will use a blockchain-based system that lets consumers find information about the turkeys, including photos of them where they were raised as well as comments from the farmers themselves. When a customer purchases a turkey, a label on the packaging will include a code, which the customer can then enter on the Honeysuckle White website. Cargill is not the first food supplier to use a blockchain system to track its products. China-based ZhongAn Technology announced a similar system in June to track chickens in the world’s most populous nation. ZhongAn’s platform will help it track the chickens over their lifetimes. Unlike Cargill, the company plans to track chickens on an individual level using sensors attached to the birds themselves. Similarly, IBM, Dole, Walmart and Tyson Foods announced a consortium in August to develop a blockchain tracking system.